John Hitt is 72 and has never left college.  After graduating from Austin College in 1962 with a major in psychology and communication arts, John headed right back to higher education. Today, he is the president of University of Central Florida in Orlando, with a reputation as one of the longest-tenured and most successful college presidents in the country. Hitt earned his master’s and doctoral degrees from Tulane University, and stayed on as assistant professor of psychology. He climbed the academic career ladder from the teaching faculty at TCU to administrative roles at Bradley University in Illinois and the University of Maine. When the University of Maine president left, Hitt was called to fill in as interim president—until his UM boss called to tell him about the position at UCF. “He called me up and suggested I let him nominate me for the position at UCF. He characterized it as the best position in the United States for me, and so I said, ‘well, go ahead!’” Hitt said. 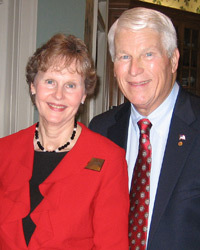 This year marks Hitt’s 20th anniversary as president. Since he took office, enrollment has increased from about 21,000 to more than 58,000; more than $1 billion has been spent on new construction; and research grants have grown from $28.4 million to more than $100 million annually for the last seven years. UCF has established partnerships with employers and community colleges, and was named the nation’s No. 4 “Up and Coming” university in a list published by U.S. News and World Report. “Austin College prepared me pretty well,” Hitt said. 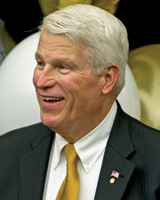 Though he runs a large public university, Hitt sees his grounding in education from Austin College as vital. “I will always be grateful for the very thoughtful, well-planned-out educational opportunities we had at Austin College. 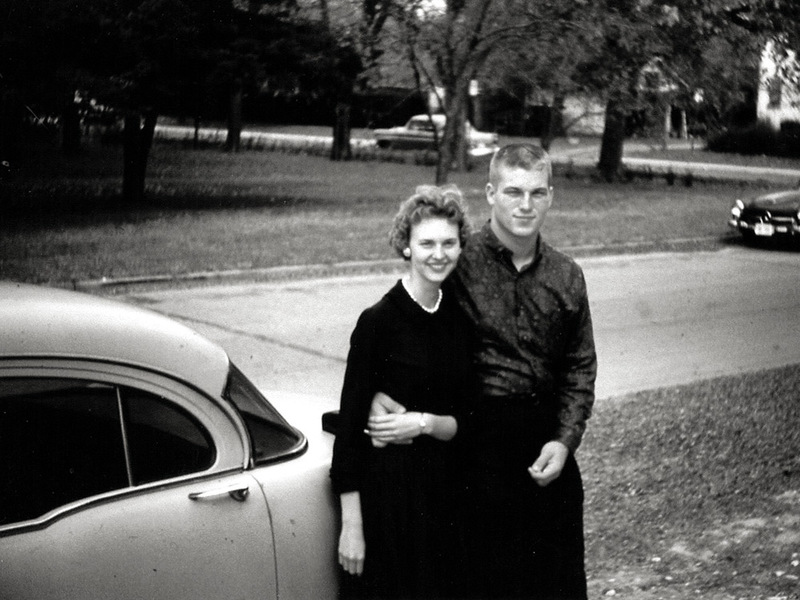 In particular, I think the exposure to the arts and humanities, a good general education program, as well as the really excellent professors that I had, were important. They were first and foremost pretty good scholars, and they were pretty good teachers,” he said. “I was a kid coming from a working-class background, and when I got to college I couldn’t spell ‘psychology’ much less know what a psychologist did. I had a lot of doors opened for me by faculty who really cared and helped me understand the opportunities if I wanted to work for them,” Hitt said. And, as with most alumni, it was a personal connection that made the most impact on Hitt.